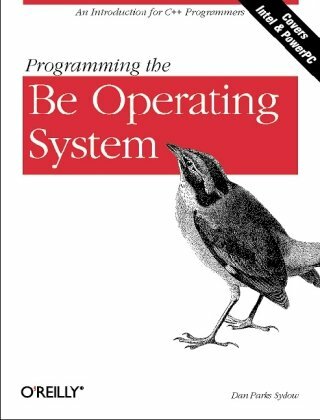 The Be operating system is a great platform just waiting for applications. This book gives C++ programmers their start to developing those applications. The book begins with typical "Hello, world" programs and gradually adds elements of the graphical interface. It carefully describes drawing and message handling. While the focus is on the graphical interface, basic OS features like threads and file handling are also introduced. This guide covers constructors, destructors, operator overloading, memory management, templates, namespaces, streams, object-oriented programming principles, standard template library, exception handling, runtime type information, and more. The book provides C++ programmers with a practical approach to code optimization. The text consists of case studies of database problems with various searching and compression algorithms, the source code, and explanation of the solutions.